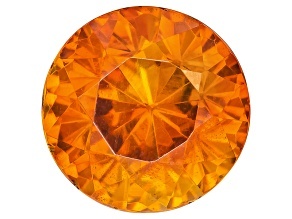 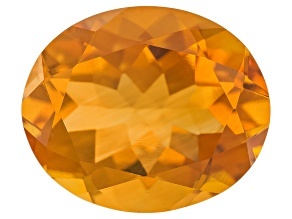 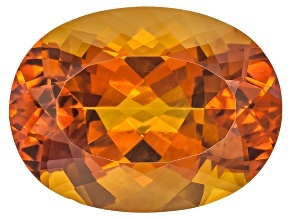 Shine like the sun in outstanding orange gemstones! 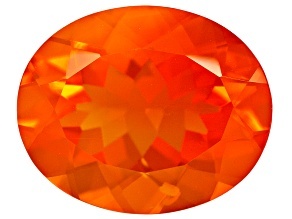 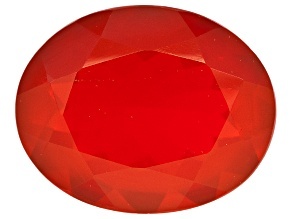 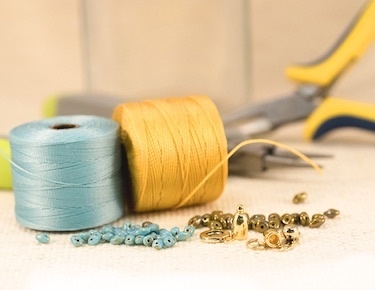 When you shop JTV's selection of loose gemstones, you can find the perfect shade of orange to add to your jewelry collection. 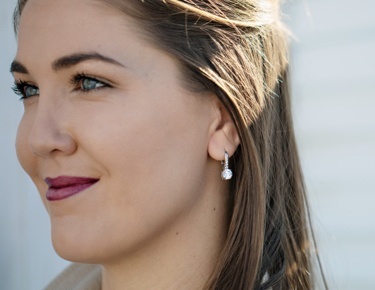 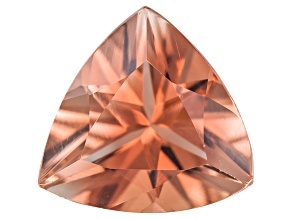 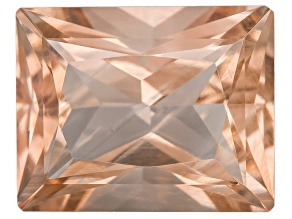 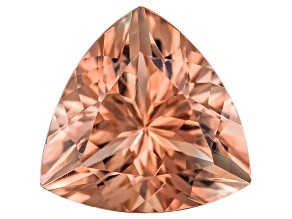 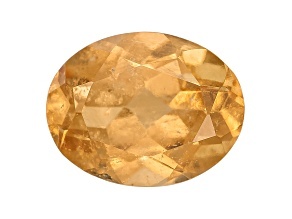 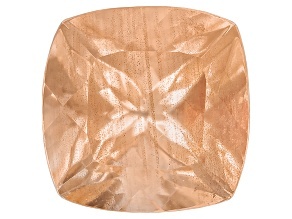 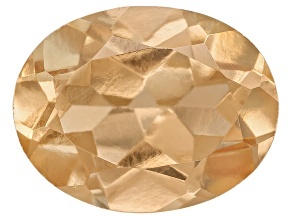 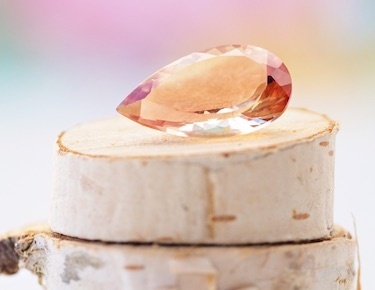 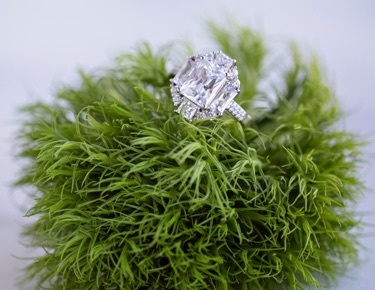 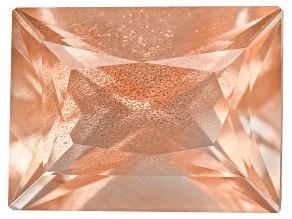 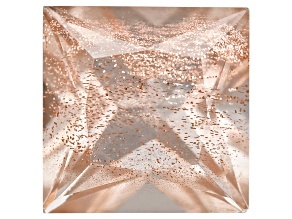 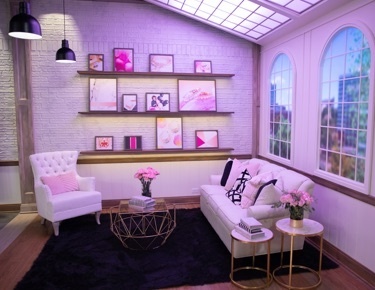 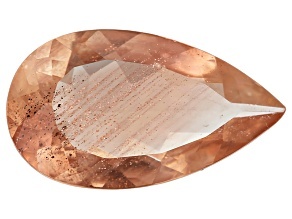 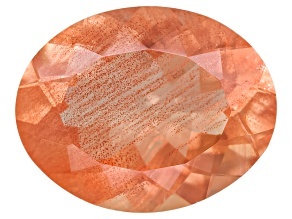 Add a pale, peach sunstone for a classic, girly look. 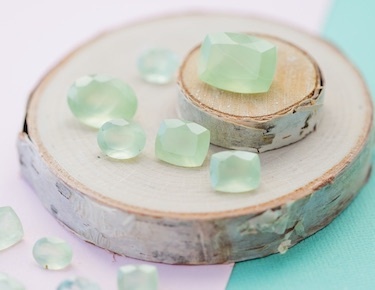 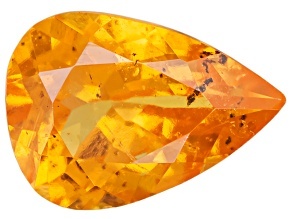 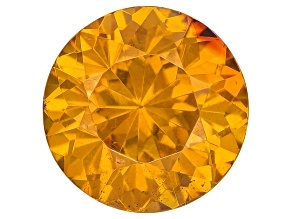 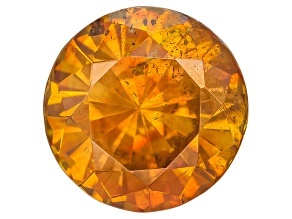 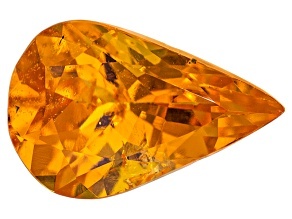 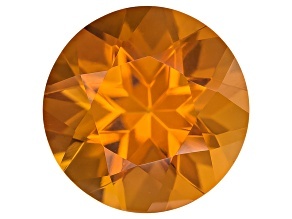 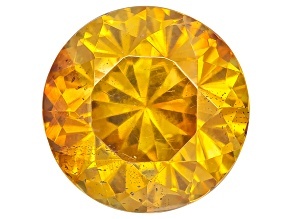 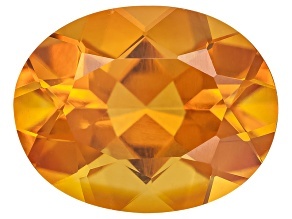 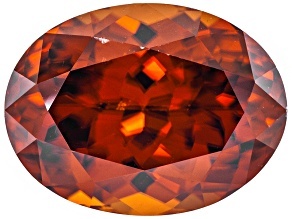 Discover sphalerite or fire opal to spice up your style with a little heat. 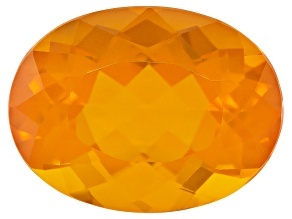 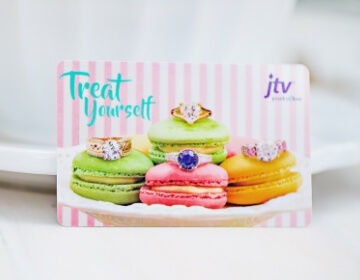 No matter what shade you choose, an orange gemstone from JTV will brighten up any outfit!